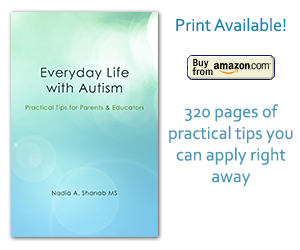 After many years of work with children on the autism spectrum, along with studies in child development and psychology, Nadia Shanab decided to write this book to share some simple yet powerful tips with parents and educators. Both, parents and educators of children with ASD (Autism Spectrum Disorders) can get easily frustrated when their efforts turn futile. Throughout this book, you will gain valuable insights as to how to understand, teach, and communicate with children with ASD. You will also learn how to adopt a mindset that can bring about great results with minimal efforts. This is not another technical textbook on autism, it is a day-to-day guide with practical tips that you can start applying right away. • Practical tips for parents and educators to help children with autism. 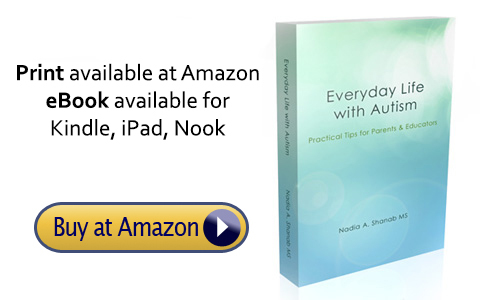 • How to help your autistic child become more independent and sociable. • Proven techniques to use at home and school, as well as success stories. • How to bridge the gap between home and school. • Original explanations of the mechanics of the autistic mind. • Directions to help you create and use practical tools to increase child’s responsiveness. • How to improve the quality of life for you and your child. • How to adopt a mindset conducive to positive change. • How to raise awareness about autism. • That children with autism are educable, teachable, and trainable. Autism-Tips.com is a blog dedicated to providing parents and educators with practical tips to make life better for children with autism and the people around them. The knowledge on this blog and in the book is based on many years of experience. Nadia Shanab worked with autistic children on various part of the spectrum. She worked in special-education classrooms as well as mainstream classrooms. She was able to develop effective techniques to communicate, help, motivate, discipline and inspire autistic children. The children she worked with made tremendous progress, and in many cases the parents were surprised with results they could have never imagined were attainable. Since Nadia’s knowledge and techniques proved to be effective and useful, this website and blog was created to share it with parents and educators seeking guidance and support. A year after the blog was created, Nadia Shanab published her first book, in which she shows parents numerous tips. The book includes the knowledge on the blog, and much more. It holds 320 pages of pure effective tips that just work. The book is now available for purchase at amazon.com as well as in electronic format (see links above). It is our sincere hope that this book, and the tips it contains, will make life-changing improvements for parents and their children with autism. 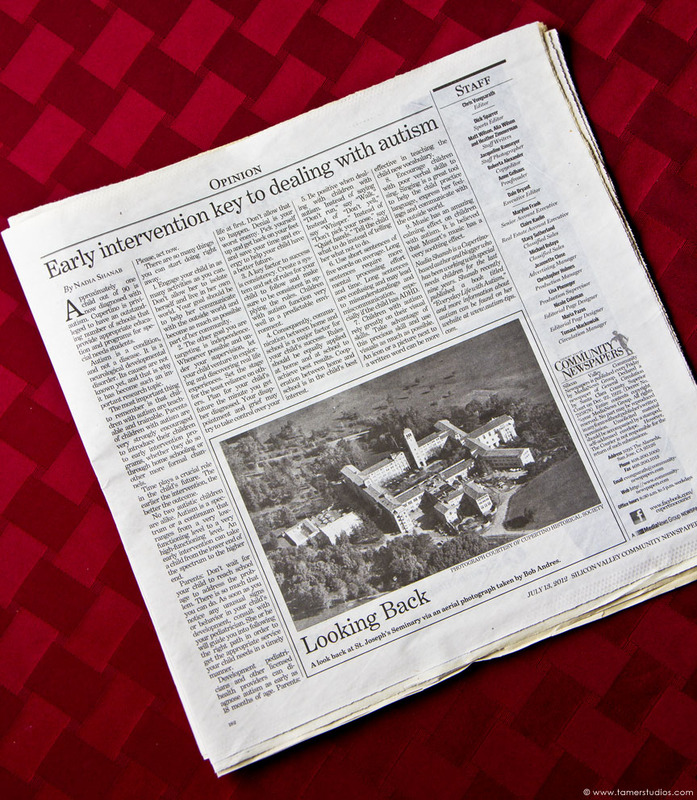 Please check out those 9 tips that provide a great starting point for parents: Early Intervention Key to Dealing with Autism.